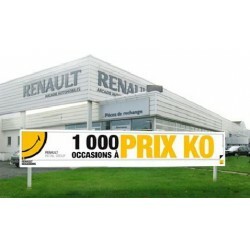 Banners There are 14 products. 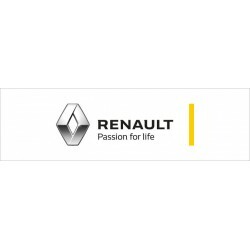 Resistant of PVC 430 g m2. 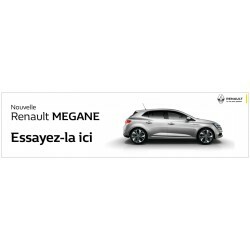 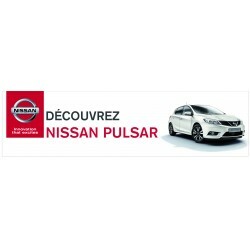 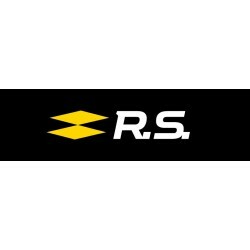 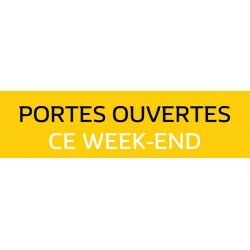 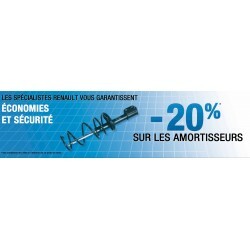 Banner Renault "-20% SUR LES AMORTISSEURS"
Banner "RENAULT, Passion for life"
Banner RENAULT "PORTES OUVERTES CE WEEK END"
The banner is a very effective signage that informs your open doors, new models, or any other information about your garage. 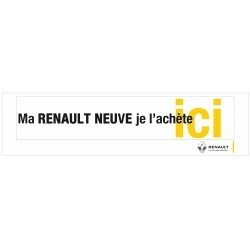 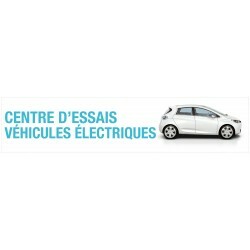 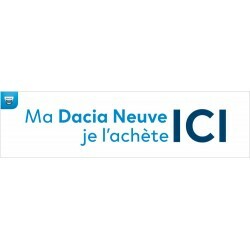 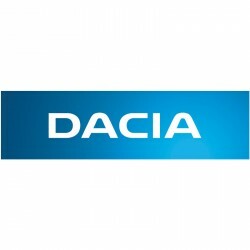 Banner "Ma DACIA NEUVE je l'achète ici"
Banner "Ma RENAULT NEUVE je l'achète ici"
NON-woven banner with eyelets every 50cm.